Cristiano Ronaldo is without doubt, the face of modern football, and it is no question that this face and the life behind it must be protected. The Juventus forward has always kept his personal habits a secret, and according to recent reports doing the rounds on the internet, there’s a whole system that goes behind ensuring it stays that way. Der Spiegel‘s round up of Football Leaks have revealed how the Portuguese international makes his entire household employees sign a non-disclosure agreement that has a validity of 70 YEARS! The contract also extends to his children, especially Cristiano Ronaldo Jr. and his mother. Eva and Mateo, twins born from a surrogate, also fall under this clause, and are safe with secrecy due to the terms included in it. 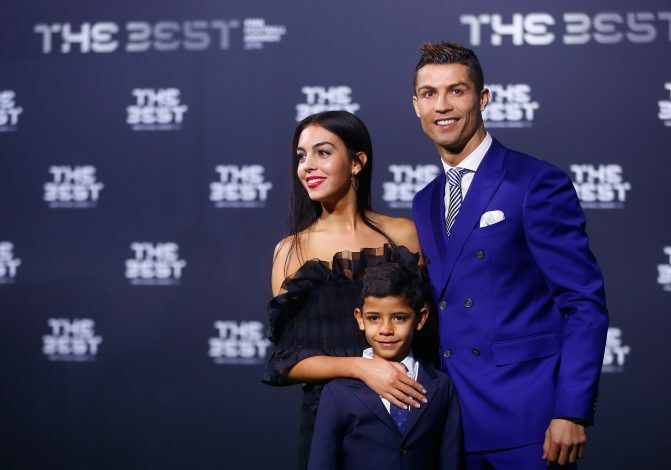 Cristiano Ronaldo Jr. is 8 years old, but has already shown glimpses of a solid footballing future, while also claiming that he will be better than his father. While the dad might not agree so much, he surely would love to see his child following his footsteps, as he now is a part of the Juventus youth team.